At a time when relations between the United States and Europe are at their lowest ebb since World War II, this brief but cogent book is essential reading. Robert Kagan, a leading scholar of American foreign policy, forces both sides to see themselves through the eyes of the other. 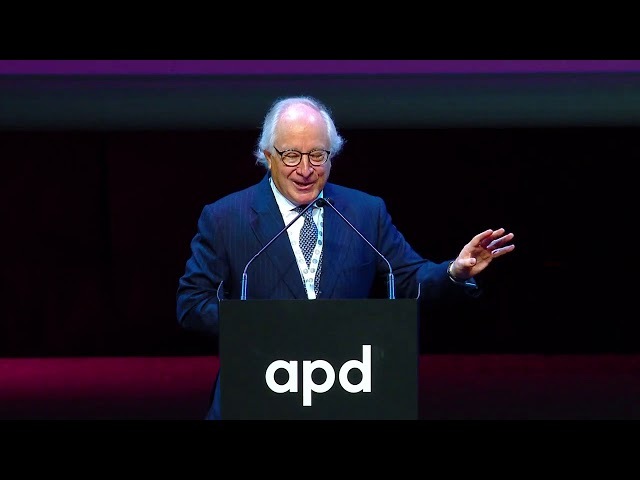 Europe, he argues, has moved beyond power into a self-contained world of laws, rules, and negotiation, while America operates in a “Hobbesian” world where rules and laws are unreliable and military force is often necessary. 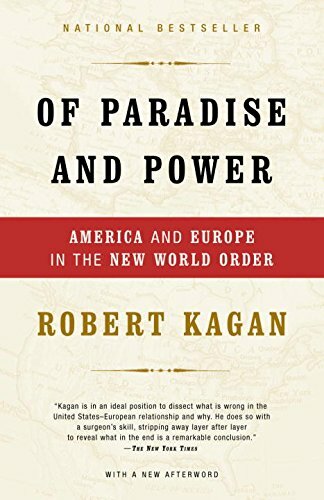 Tracing how this state of affairs came into being over the past fifty years and fearlessly exploring its ramifications for the future, Kagan reveals the shape of the new transatlantic relationship. The result is a book that promises to be as enduringly influential as Samuel Huntington’s The Clash of Civilizations.